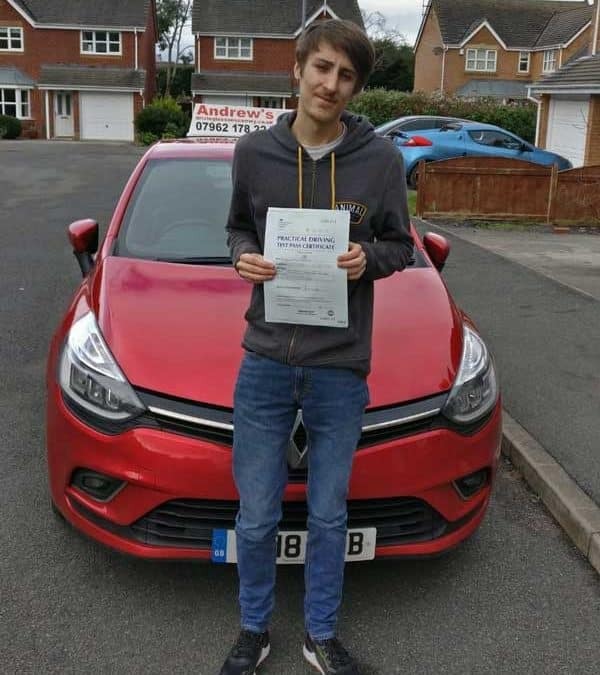 Rhys Bailey from Conwy passed his driving test on 5th February 2019. 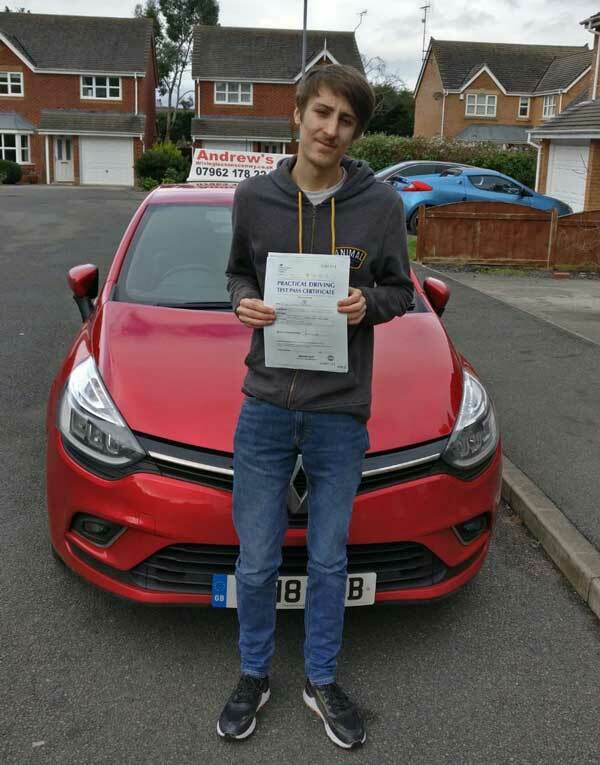 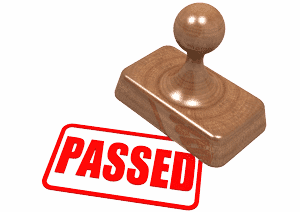 Rhys passed in Bangor after a course of driving lessons with Naz. 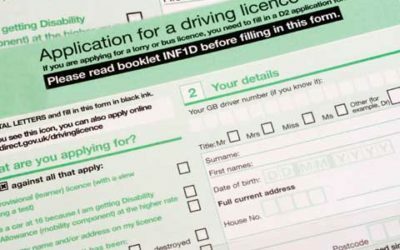 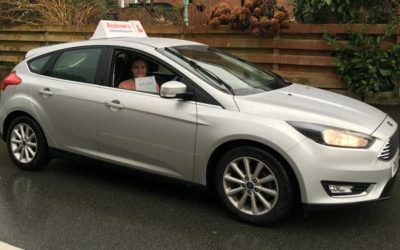 For driving lessons in Conwy or anywhere along the North Wales Coast contact Andrew’s Driving School . 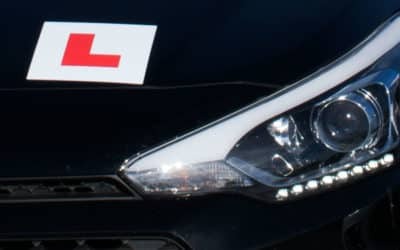 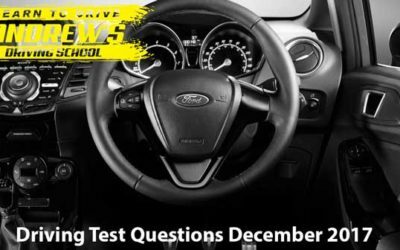 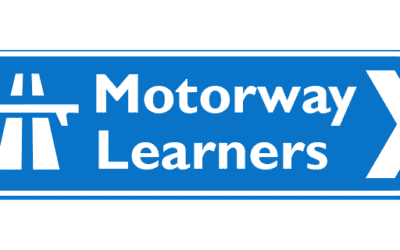 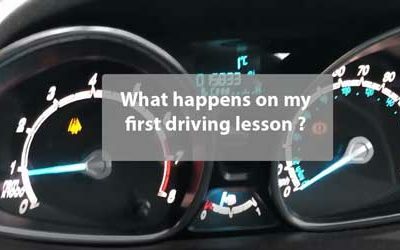 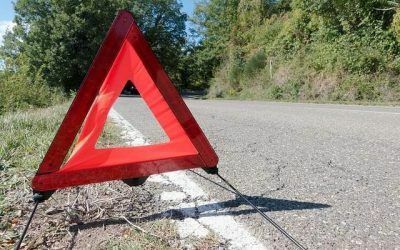 The leading driving school in North Wales.